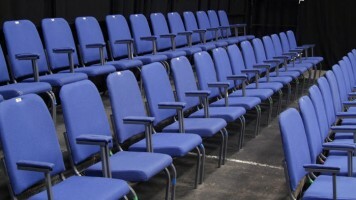 Music Theatre Warwick presents an hour of pure improvised entertainment. 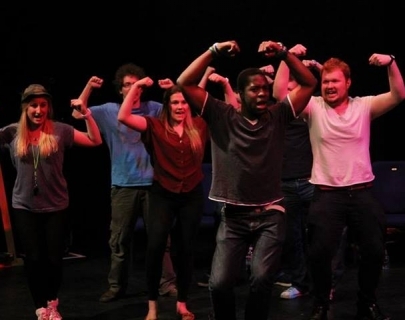 Back by popular demand following three sell-out WSAF shows, The Improv Musical is bigger and better than ever. The premise is simple: a group of musical actors and actresses are given a scenario – ANY scenario – by the audience, and construct on the spot a fully formed musical from it, complete with a plotline, songs, live music and even some top-notch choreography. From The Wild West-End to Embarrassing Bodies: The Musical, no situation is too far-fetched.